One downside to Instagram has always been the limitation of one live, clickable link in an Instagram profile. Instagram is one of the most popular social media platforms to quickly build an audience of like-minded, engaged followers. But, it hasn’t always been easy to share live links to your blog, website, or shopping site. Now, with a free and easy-to-use app called Linktr.ee, you can send followers from your Instagram profile to any of a number of links. The possibilities are endless! It could be a blog post + your current favorite Spotify playlist + your opt-in landing page + your upcoming event RSVP page. It could be a specific page in your website + your Amazon book sales page + your online portfolio. The links are so easy to change and the updates are instantaneous. 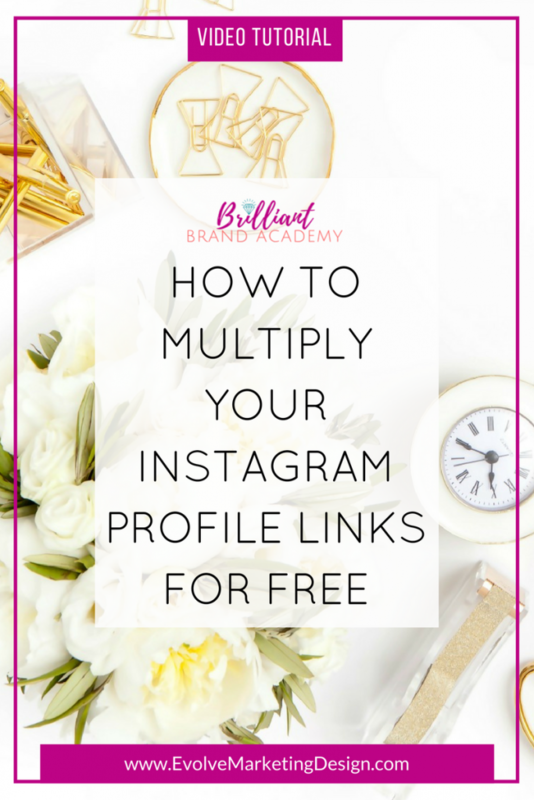 You could literally have different links from your Instagram profile every day of the year. Did I mention it’s free? There is a paid version with more bells and whistles (like custom branded color options) but I’ve found the free version to be all I need and more. Enjoy!